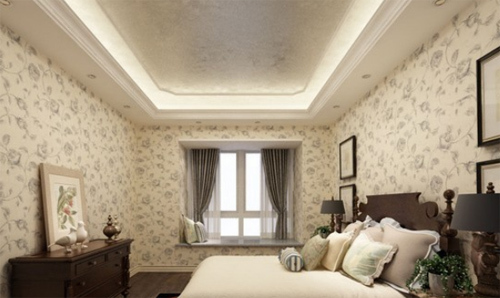 Non-woven wallpaper is also called non-woven paper wallpaper is a kind of high-grade wallpaper and wallpaper, because of using natural plant fiber spinning process and made greater tension and more environmentally friendly, not moldy yellow, permeability good high-quality wallpaper as the main substrate. Non woven wallpaper products from Europe, from the French pop, is the latest model of the most environmentally friendly materials. Because it is used in the process of non-woven textile also called non-woven but precisely should be called non-woven paper. Next: The role of non-woven fabrics in our daily life.